Our mission is to deliver high quality endodontic products and solutions with significant cost savings, which in turn benefits practitioners and patients everywhere. 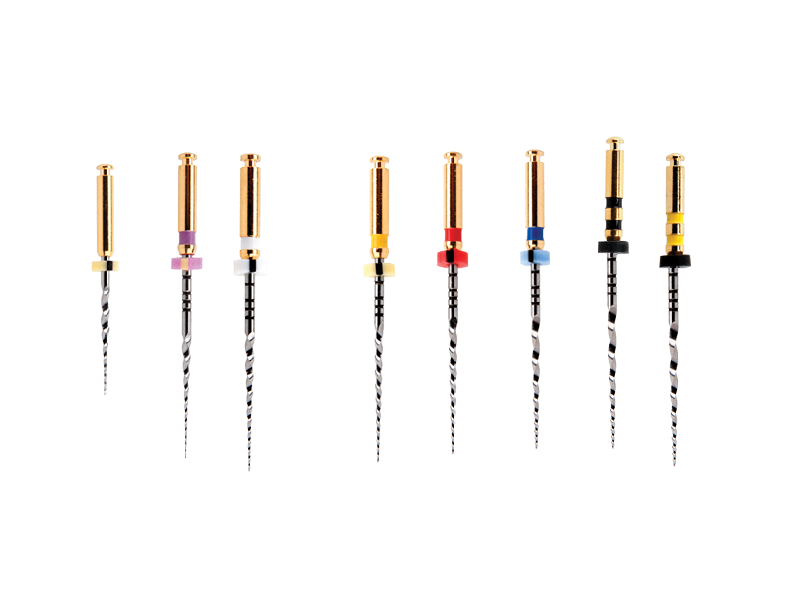 These solutions and modern business practice is revolutionizing endodontic practices world-wide. 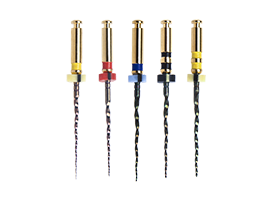 The EdgeTaper Encore™ is available in 21mm, 25mm and 31mm lengths and are to be used in the same way, using the same technique as ProTaper Next®. This familiar sequence will ensure the switch to EdgeTaper Encore™ will be seamless. EdgeTaper Encore™ features our heat-treated Firewire™ NiTi and tests at twelve times the cyclic fatigue as the competitor file. Experience the new standard. Heat-treated FireWire™ NiTi gives amazing flexibility, capable of 90° curves. FireWire™ NiTi doesn’t bounce back to preserve apical anatomy. 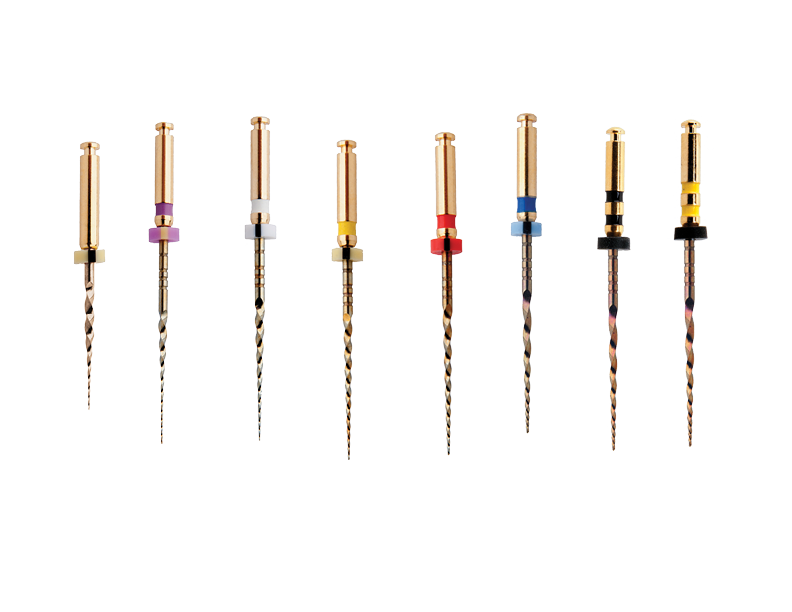 The EdgeTaper™ is a non-heat-treated rotary file comparable to the ProTaper™ Universal and is available in 21mm, 25mm and 31mm lengths and are to be used in the same way, using the same technique as ProTaper®. This familiar sequence will ensure the switch to EdgeTaper™ will be seamless. The EdgeTaper Platinum™ is available in 21mm, 25mm, 31mm lengths and are to be used in the same way, using the same technique as ProTaper Gold®. This familiar sequence will ensure the switch to EdgeTaper Platinum™ will be seamless. EdgeTaper Platinum™ features our heat-treated Firewire™ NiTi. Experience the new standard in file safety and canal centering ability. Compatible with EdgeTaper™ and EdgeTaper Platinum™ as well as ProTaper® and ProTaper Gold®. For use with single cone technique. Compatible with EdgeTaper™ Encore. For use with single cone technique. Edge Endo® FireWire™ NiTi files are a revolution in rotary files. Fully compatible with the system you already use, but better. Our internal testing shows that these files surpass other files in resistance to cyclic fatigue. 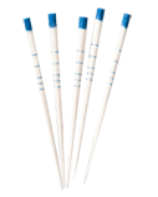 FireWire™ NiTi enables Edge Endo® files to not “bounce back,” preserving canal anatomy, dentin and carefully follow the canal as they go down smooth and easy. If that were not enough, Edge Endo® files are half the cost of the old files they replace, saving your practice thousands of dollars each year.